"SANCTUARY CITIES SUPPORT CORPORATE WELFARE: More vicious hypocrisy from the Left." 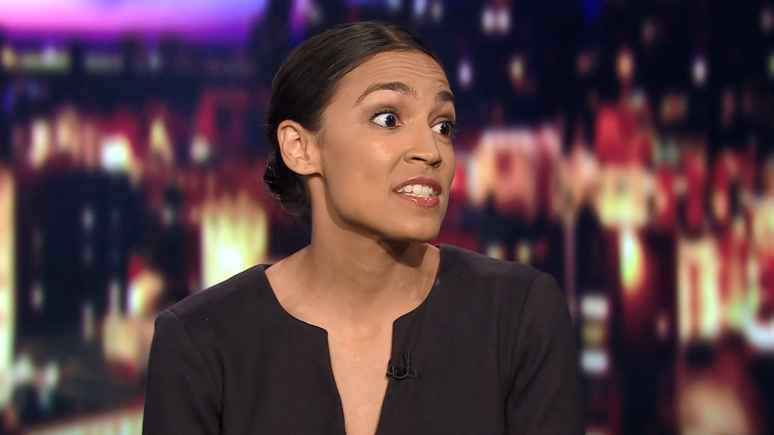 My article for FrontPage Magazine today is predicated on statements made by the new “darling” of the increasingly radicalized Democratic Party, newly elected Congresswoman, Alexandria Ocasio-Cortez. She used the accusation of “Corporate Welfare” to describe the massive tax deal offered by NYC to entice Amazon to establish its second headquarters in Queens, New York. She crowed when Amazon cancelled the deal when it encountered opposition from New Yorkers who had been kept in the dark by the “backroom deal” concocted by Amazon and New York’s politicians, most notably Governor Andrew Cuomo and NYC’s Mayor Bill de Blasio. The point is that while Alexandria railed against corporate welfare concerning the Amazon deal, she and her fellow Democrats encourage a far more pervasive and widespread form of corporate welfare, the importation of millions of foreign workers who displace American workers. Furthermore, Alexandria has called for dismantling ICE (Immigration and Customs Enforcement) the sole agency that is charged with the investigation of employers to make certain that they abide by our immigration laws and not hire illegal aliens. Alexandria and her fellow politicians are nothing if they are not massively hypocritical! Author MichaelPosted on February 26, 2019 February 26, 2019 Leave a comment on "SANCTUARY CITIES SUPPORT CORPORATE WELFARE: More vicious hypocrisy from the Left."